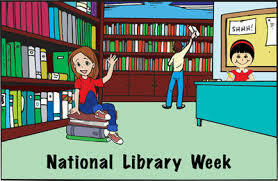 The Mystery Shop would like to thank all the librarians for all you do this week and every day throughout the year! As a major contributor to the entertainment market, we have developed a long list of satisfied customers. We are honored that so many libraries are on this distinguished list! Call us today, so we can “book” your next show: 630-690-1105.